You are here: Home / Articles / Video Library / Practice Areas / Car and Truck Accidents / Interview: Who Can You Trust After a Car Accident? After you’ve been in a car accident, someone might get in touch with you offering to help. They might offer legal assistance, physical therapy, and a rental car while your vehicle is repaired. Here’s the thing: this person is not a lawyer, and they do not have your best interest in mind. In fact, it is illegal for a lawyer to contact you first after you’ve been in a car or truck accident. 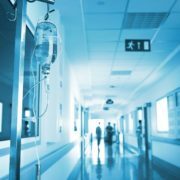 Michael Greenspan covers this issue and many others in his recent AskTheLawyers.com™ interview. What can people expect from their first conversation with an attorney? What do you need to know about insurance companies? What is the insurance company’s main goal? How do they know that you’ve been in an accident? 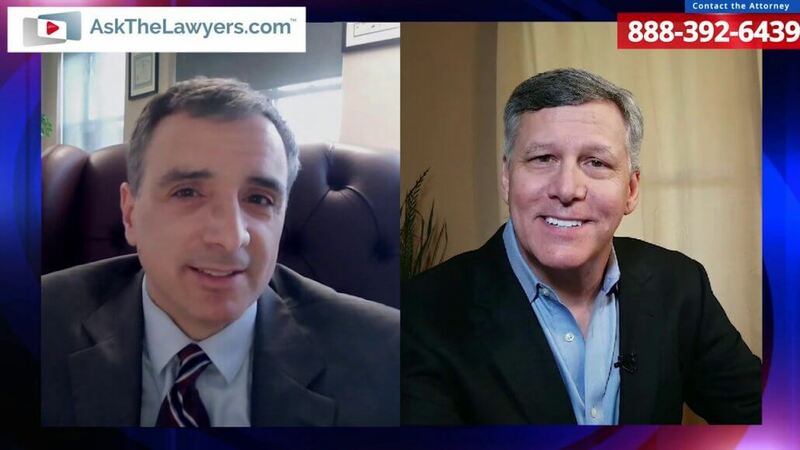 Can lawyers legally contact car crash victims? How much insurance coverage do I really need? What if I only get the minimum coverage? Should you get the maximum car insurance allowed? What do New York laws say about uninsured or underinsured motorist coverage? What about “no fault” coverage? Does the amount of insurance someone has affect whether or not a lawyer will take their case? What if you only sustained property damage and no personal injuries? 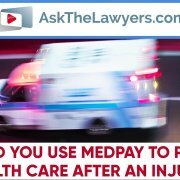 How much does it cost to talk to a lawyer after a crash? To learn more, submit a contact form or call 888-392-6439.